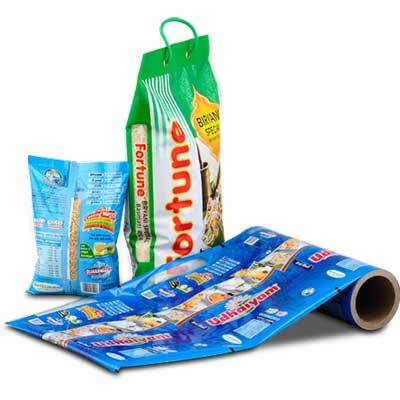 We provides flexible packaging for industrial packaging including custom-made and pre-made stand-up bags and pouches, flat pouches and laminated rollstock films specifically to handle industrial powders, fertilizer content, granular chemicals, lubricants, agricultural products and other such applications. 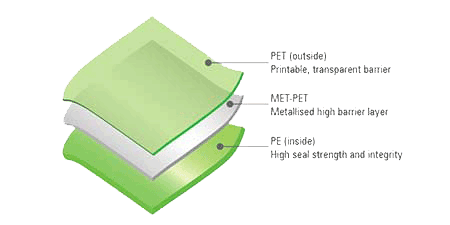 We offer variety of flexible bags, pouches and laminated films which comprises of 1 to 7 layers lamination depending on the requirement. The sizes of these bags vary from individual sachets to 25Kg sack bags and are even customized with all types of add-on features such as re-closable zipper, variety of spouts, valve, tear notch, ergonomic handle, rounded corners and many more. Smart Pouches can deliver the right kind of industrial packaging and also other product packaging in the form of custom made bags and stand up pouches specific to your needs.